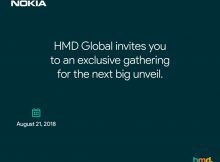 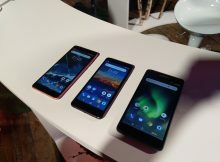 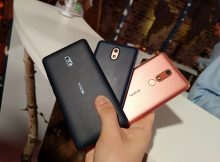 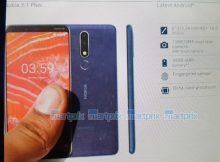 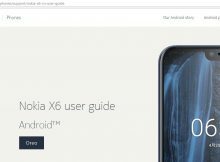 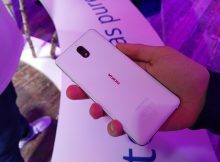 Rumor: The retail package of Nokia 3.1 Plus leaked?!? 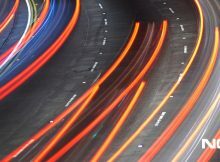 The state of San Marino could easily become the first European state covered with a 5G network signal. 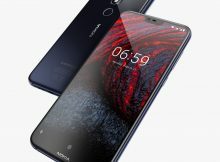 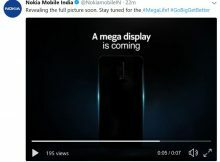 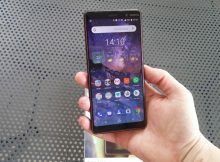 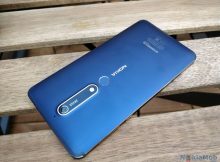 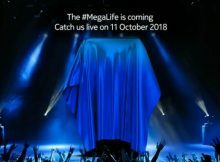 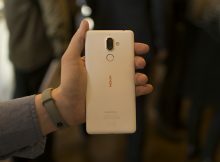 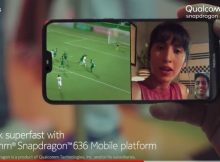 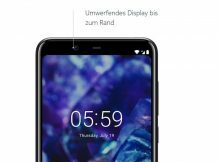 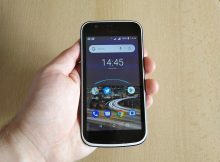 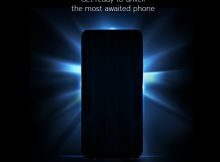 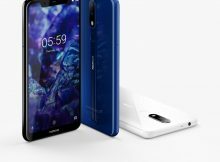 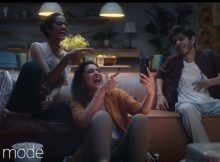 Nokia Mobile cut the price of Nokia 6.1 to make a place for Nokia 6.1 Plus?! 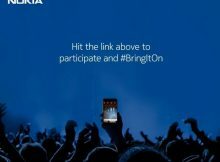 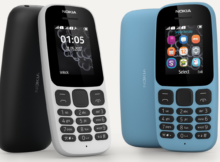 Forbes India did an interesting interview with Ajay Mehta and Pranav Shroff, who talked about the return of Nokia phones to the second biggest market of Nokia phones, India.